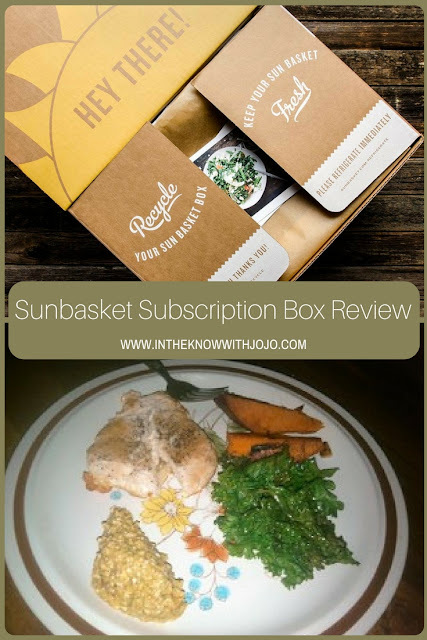 Sun Basket is a unique subscription food delivery box. 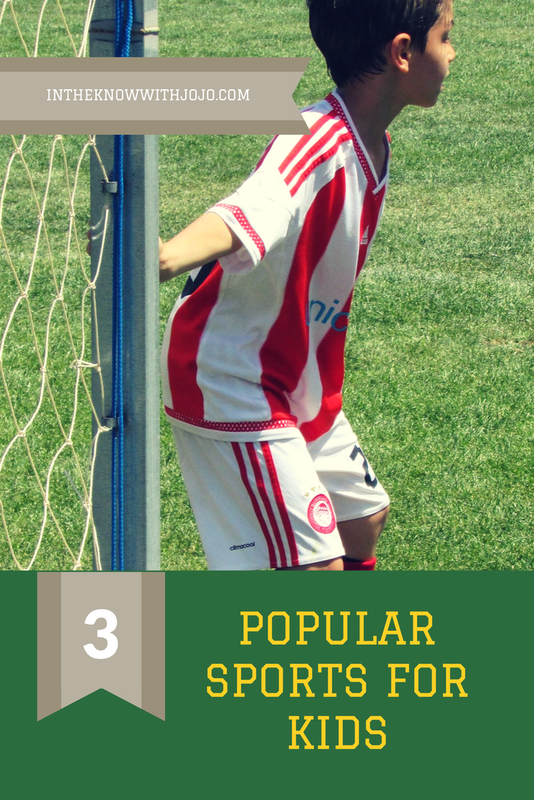 They have many different options for subscribing and customizing your box. Sun Basket has amazing, organic, fresh, meals with ingredients that satisfy even the pickiest of eaters! Sun Basket values using fresh ingredients Organic and non-GMO produce, humanely raised, antibiotic and hormone-free meat seafood approved by the Monterey Bay Aquarium Watch List and nutritionist-approved recipes including Omnivore, Paleo, Gluten Free, and Vegetarian options. We tried three different meals one was a steak meal, one a pork meal and one a chicken meal. The chicken was by far our favorite but they were all great! 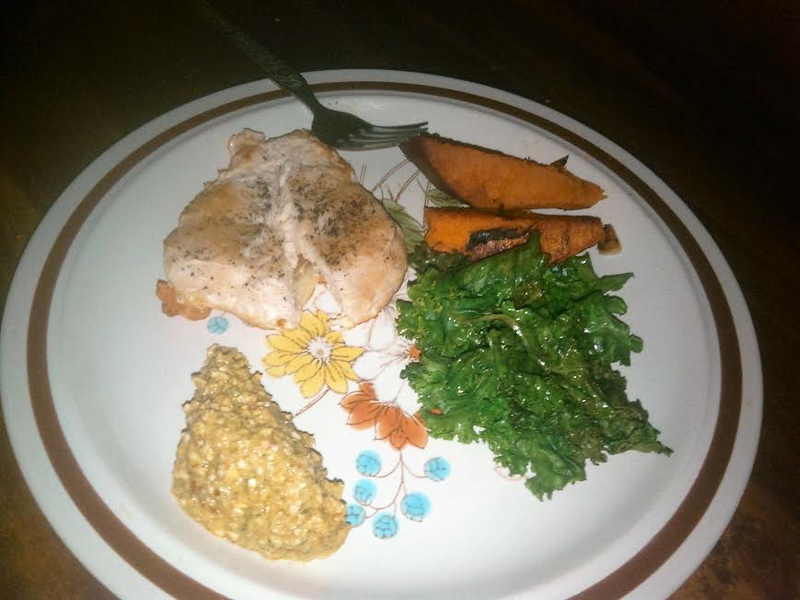 The sweet potatoes were amazingly fresh and the lemon added just the right touch! The seared chicken was so tender it fell apart. The different flavors of oregano, vinagers, lemon zest, cilantro and more were all perfectly crafted into one mouth watering dinner recipe! Sun Basket believes flavors are very important and uses inspired recipes developed by award-winning chef, Justine Kelly. Sun Basket has their own signature pre-made sauces and spice blends. Let me tell you the sauces truly made our meals! They use only the best seasonal ingredients to make even the simplest recipes simply delicious. Sun Basket believes in recycling and sustainability. They use 100% compostable and recyclable packaging. Their fishermen use low-impact fishing methods and they partner with ranches that treat animals with respect. 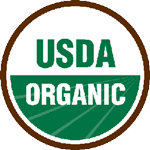 Their organic farmers are pioneers in sustainable crop rotation and water efficiency. Most of all they give back to our communities through local food banks and employee programs. If you join Sun Basket today you can get $30 off your first order! Join here! This special is valid now but may be subject to change and a new promotion may be instated depending upon when you read this post. Start by checking out the Sun Basket menu here. Find the right box for your family. It is simple, easy and will be one of the best decisions you ever make. Especially if you have a family member who has health problems. Sun Basket makes eating easy for people with many different food related health issues. As you get customized meals delivered to your door! Send a gift from the best West Coast farms and easy, healthy recipes delivered weekly. 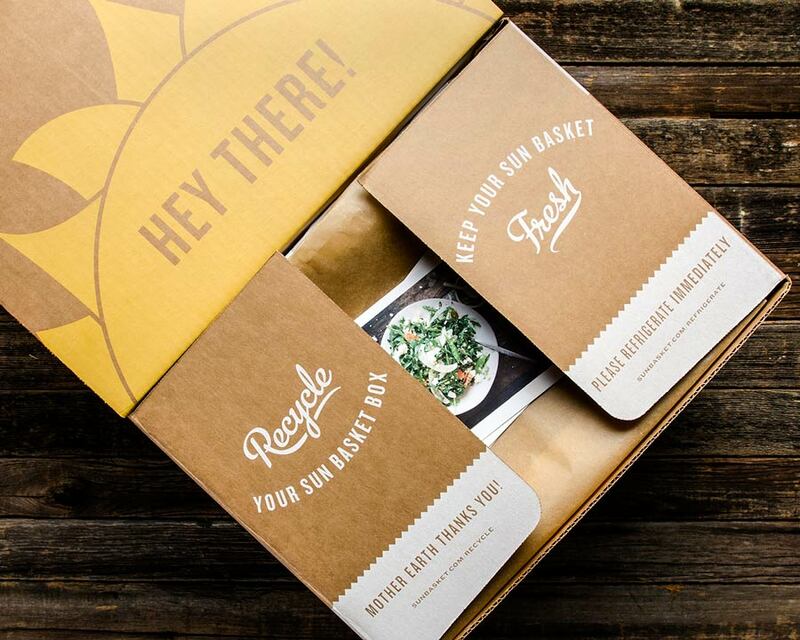 This subscription box sounds perfect for anyone looking to eat clean.